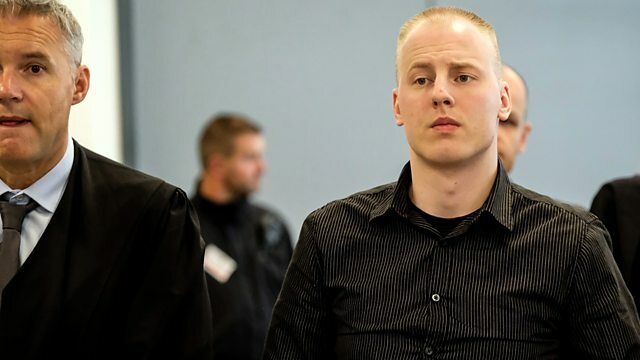 Panorama has spent six months in Freital, a small town in Germany, to explore increased levels of far-right extremism in the country. Violent right-wing extremism in Germany has surged to its highest level since the downfall of the Third Reich, with a record number of attacks against asylum seekers and their supporters. Panorama has spent six months in Freital, a small town at the heart of the new wave of far-right terror. As Germany goes to the polls, this film hears how long-held taboos are being broken in a country still haunted by its Nazi legacy and far-right views are becoming mainstream once more. Across the world, far-right extremists have been on the march, from Charlottesville in the United States to the suburbs of Paris and the streets of Manchester. But how worried should we be by the rise of the far right in Europe's most powerful country?